Kids Dentist in Palm Beach | What is Laser Dentistry? Our goal here at Palm Beach Pediatric Dentistry is to provide the most comfortable and technologically advanced care possible for our patients. One example of this is Laser Dentistry. Continue reading to learn more about the benefits of laser dentistry at Palm Beach Pediatric Dentistry! Dr. Saadia, a member of ALD and trainer for Biolase with a fellowship certification by World Clinic Laser Institute, uses the Solea by Convergent Dental: a CO2 laser which is a brilliant innovation for the dentist and the patient. Being a Biolase user and trainer while providing anxiety-free experience for her patients, Dr. Saadia chooses to add the Solea to her practice purely for one reason: because it’s the best machine on the market. It provides the most conservative cutting along with the best healing. When asked why her answer is simple: “my patients deserve the best”. The Solea and the Iplus allow me to provide dental fillings with no shots and minimal to no drilling for about 90-95% of my patients, which is unheard of by most people. Many patients need lip and tongue releases, which the Solea laser allows me to provide the gentlest cutting which allows for the best healing, meaning least amount of discomfort post-surgery for my patients. Lasers use focused light energy to safely perform treatment which allows Dr. Saadia to leave as much healthy tooth structure as possible when removing tooth decay with pinpoint accuracy. She uses laser dentistry to also perform common procedures such as frenectomies, gum contouring, relieving canker sores, and much more. Due to the laser using only light to cut, surgical sites heal much quicker as well. Laser dentistry changes the experience of the patient from painful to pain-free, by removing the anxiety associated with needles and drills and allows Dr. Saadia to create a healthy happy dental experience for her patients. 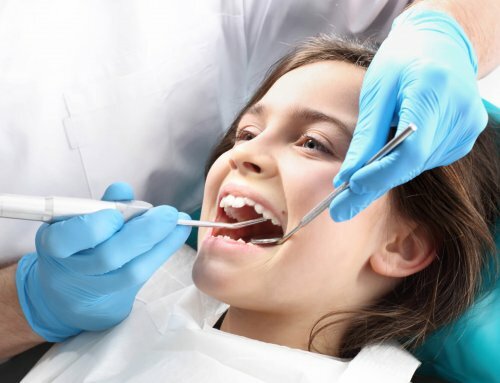 Are You Looking for a Kids Dentist in Palm Beach? 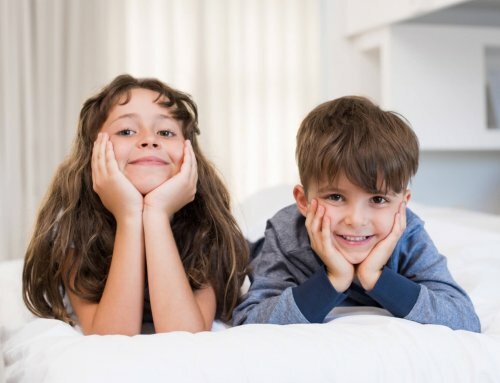 Dr. Saadia and her team at Palm Beach Pediatric Dentistry are dedicated to providing your child with a comfortable and positive experience. 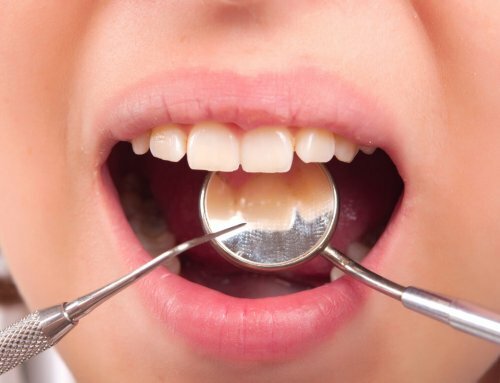 If your child is in need of a dentist in Palm Beach, do not hesitate to contact us and schedule an appointment.